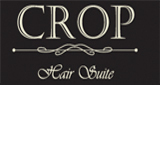 Friendly upmarket salon in prospect, we stock loreal colours and products and specialise in all types of hairdressing. We look forward to meeting you. A Classic Image is a new, modern salon of only 6 months. Although, we have been on the same sight for 9 years now. We have 35 years experience and a track record superior to all. Being educated in the era of precision cutting & perming, I find a good haircut is the foundation to a great style. Foils & colors enhance a good cut. With the technology available to hairdressers today, hair condition plays a very important role in easier home styling. A Classic Image offers coloring, cutting, perming, foils, hair extensions, bridal and formal evening styles. We offer bridal party consultations including make-up, spray tanning, manicures, nails, waxing and skin care. Our beauty products are designed with nature in mind, offering facial masks with Epoch mud. Non surgical face lifts & anti aging treatments are available. All treatments are designed for you, to care for your skin at home. Silicon is now a huge part of our lives, it is found in all shampoos and conditioners on the commercial market. It will coat your hair, making it feel soft and silky at first and gradually it will become tacky. In time it will prevent colors and chemical services from penetrating into the hair shaft, your hair will eventually break causing split ends. Silicon is not all bad, as a little in the right products, for the right reasons and being derived from nature will create that soft silky shine we all are looking for. Call A Classic Image today to talk about your hair care because We care. A 15% discount applies to all new customers. 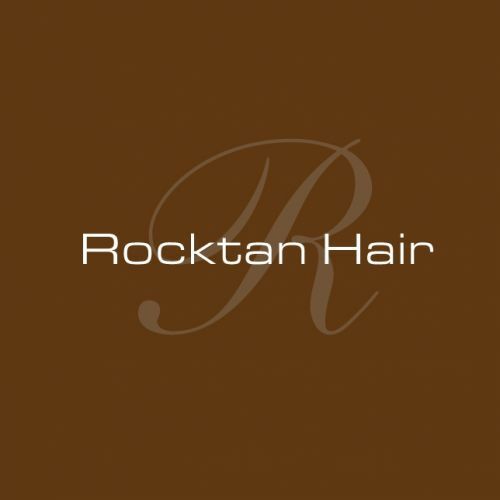 Rocktan Hairdressers Adelaide aims to provide a complete personalised approach to hair and beauty. Together the pair exude style, a passion for excellence and a commitment to exceptional business practice. 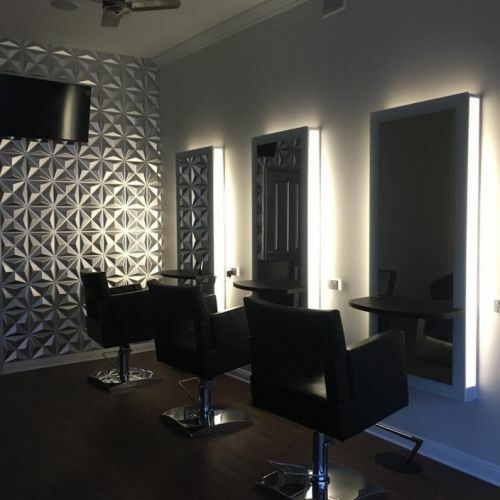 Capelli Lounge hair & Body offer the following services: - Ladies, Mens and childrens Hair cuts - All Styling - All Chemical styling - Foiling - Balyage - Lightening - Permanent colouring - Hair Treatments Call Today for your booking. 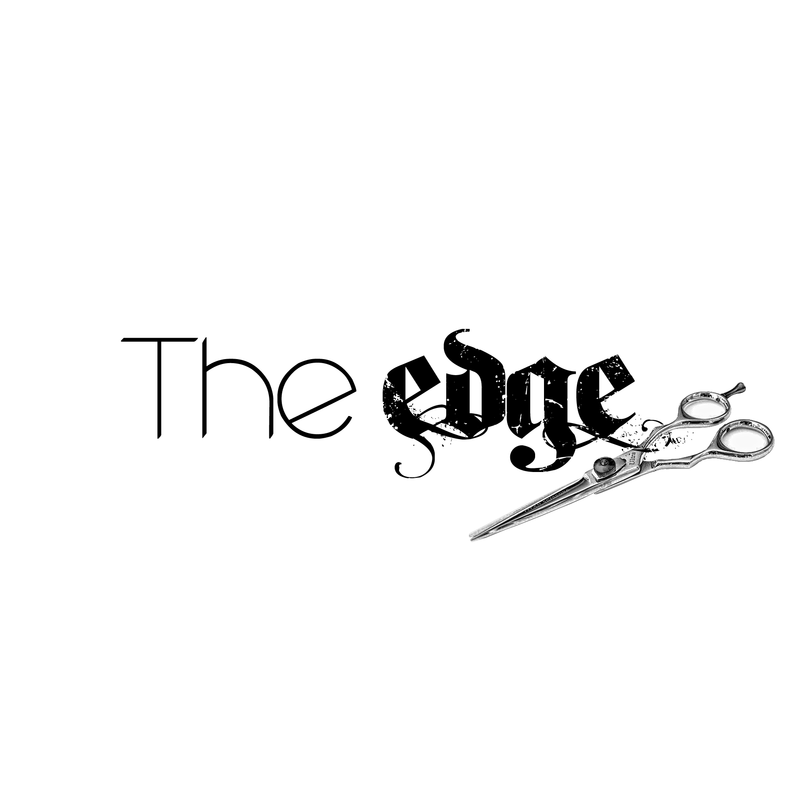 Specialize in fashionable haircuts and colours, I have worked in the best salons in Adelaide so you can get the same service and save money.